Forest Leisure Cycling is a hub for all things cycling in the New Forest. 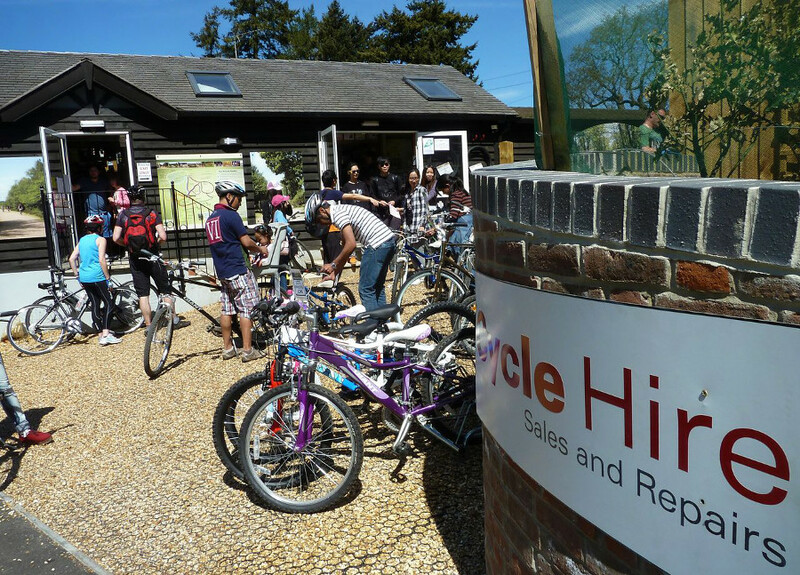 The New Forest Cycle Shop and Hire Centre, based right in the middle of the traditional and unspoilt village of Burley, is conveniently located close to the huge network of National Park's trails with unlimited completely free parking nearby. Open 7 days All year, Online Cycle Hire booking.